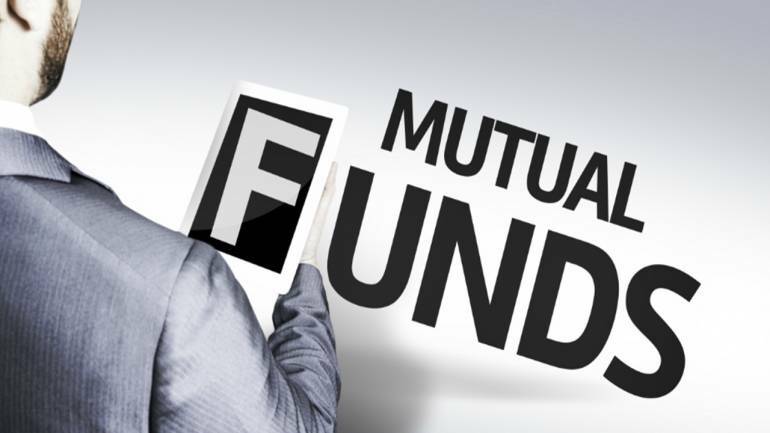 Home / Finance / How to select the best mutual funds? Best mutual funds are everywhere. Every advisor, friend, colleague, expert, platform has a bunch of popular mutual funds that they refer to as the best! As a sane investor, I would trust someone who would tell me why the funds that are being recommended are the best. Nothing else would make me believe in the advising entity. This blog will be a short write up on the CRAFT framework – why it makes sense and what are the parameters designed and used. There is no definitive framework or method of mutual fund selection. Most rely on trailing returns. A few go as far as checking rolling returns and standard deviation. A few go as far as comparing fancy parameters like Sharpe Ratio, Jenson’s Alpha, Sortino Ratio etc. CRAFT here stands for – Categorize, Rank and Filter. This might sound silly, but it is something an average investor generally neglects. It is important that you are portfolio is well-diversified as per your risk profile and return expectations at all times. During bull runs, investors are tempted to divert their large cap investments to small cap funds and vice versa during bearish phases. So, it is important that you categorize the funds and then pick the best funds from each category. We decided to rank the funds for every possible 3-year period basis returns. For example – For funds, A, B and C, we rank them basis their 3-year returns. So, Fund A has the best average rank and is the most consistent performer among the three funds. However, there is a distinct issue with using number ranks. What if there is Fund D that joins the previous three funds but later on 4th Jan 2010? Ranking 2 among 3 and ranking 2 among 5 are two completely different things. Hence, we resort to percentile ranking which resolves this problem. This parameter tells you how many percentage times out of the total instances considered a certain fund was in the top 25 percentage performers. To simplify this let’s say a fund has an impressive percentile rank (the first parameter) but it is not consistent. In half the number of instances it was the best performer and in the other half it was worse than the top 50 percentage performers. For a fund like this, the percentile rank would look just fine but the top25 percentage would not. So, percentile rank and top25 percentage, if used together are powerful performance analysing metrics. This metric measures the risk of investing in the mutual fund scheme. For starters, risk is not always of losing money. Risk can be more appropriately put as the risk of the mutual fund scheme not yielding the expected rate of return. However, this definition is more like the superset of an accurate risk definition. Let’s say, for Fund Z, the expected return is 15%. According to the definition of risk, earning 10% is also unwanted and earning 20% is also unwanted since 20% is not equal to 15%. In the calculation of the popular risk-measuring metric standard deviation, bot 10% and 20% will be penalized to the same degree since they are exactly 5% points away from 15%. By thinking a bit more clearly, it is easy to say that no investor would mind a return higher than the expected rate of return. Rather, he would consider it as a bonus. The only real risk is earning less than the expected return. To make sure that only this is captured we use Downside Deviation. This metric assigns some weight to the near-term performance of the fund schemes. This is important since you would want to invest in a fund which has a good tempo and would continue its good performance. It has been observed that as the size of a fund increases, it becomes difficult to keep performing at the same level. This applies the most to small cap funds and least to large cap funds, as a general trend. So, you cannot be very bullish on a small cap fund which has a huge AUM. We introduced this metric to check how effectively a fund has navigated through the 2008 financial crisis. A good fund should not only be able to give you great returns but also provide sufficient downside protection. What if I tell you that if this metric isn’t scored at well, none of the other metrics matter? When you invest in a mutual fund, what you are doing in essence is handing over your money to the fund manager of the mutual fund. If a fund manager has been doing well, all the above scores or ranks belong to the fund manager and not the fund. He’s the decision maker of what happens with your money. If I tell you that one of the most popular small cap funds – Reliance Small Cap Fund’s fund manager since inception is no longer managing the fund, how would you feel about it? What if I add that he managed the fund from 2010 to 2017 and the fund was almost always the best performing fund in this phase? This is the reason why Reliance Small Cap Fund, although the number 1 fund as per most other metrics, still isn’t the best small cap fund according to CRAFT framework. So those are the metrics the Finpeg CRAFT Framework uses to select the best mutual funds. Head over to Best Mutual Funds to Invest in 2019 to see the results of the application of CRAFT framework.